Max Verstappen is staring down the barrel of the biggest season of his F1 career to date, as he prepares to take over the reins as the senior driver at Red Bull. But according to the Dutch driver, his new Red Bull RB15 – the first of the team’s cars that will feature Honda horsepower – already feels good on the simulator. 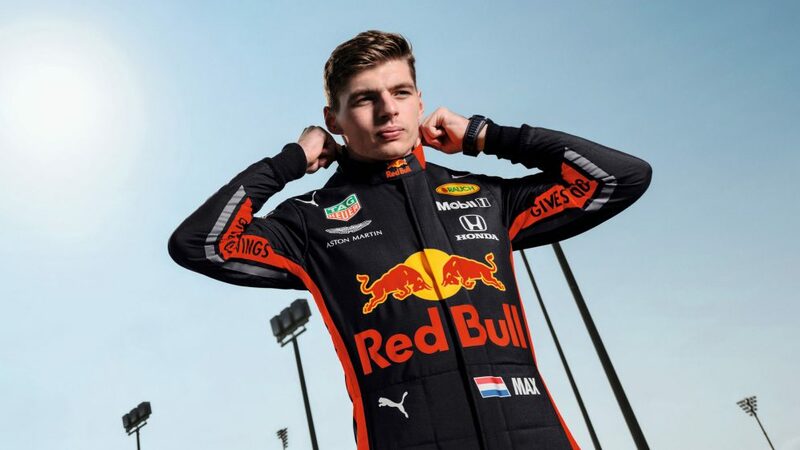 In an article posted on his personal website, Verstappen admitted that, while his impression of driving the new car on Red Bull’s sim had been ‘positive’, he wanted to wait and see how both he and his rivals fared during winter testing before making any bold predictions for 2019. 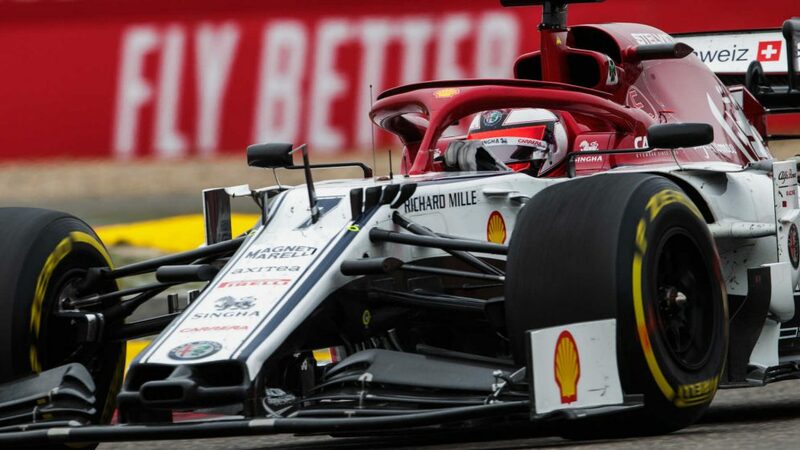 He did concede, however, that while he didn’t expect Honda to be able to match Ferrari and Mercedes’ power outputs in the first few races of the season, his aim for the year was to finish up – as he did in 2018 – as a multiple race winner. 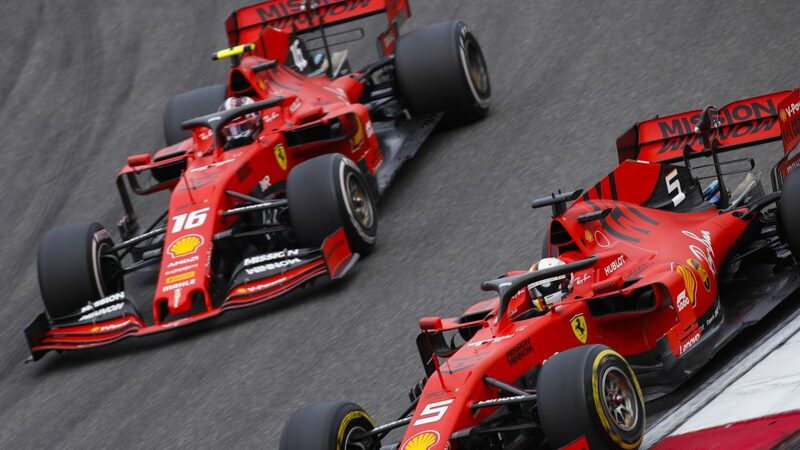 “I don’t think we will match Ferrari and Mercedes straight away in terms of power,” said Verstappen, “but Honda is giving everything to get there as quickly as possible. The team has lots of positive energy. You can see the drive to win. I believe it now works from both sides, from the team and the engine supplier. 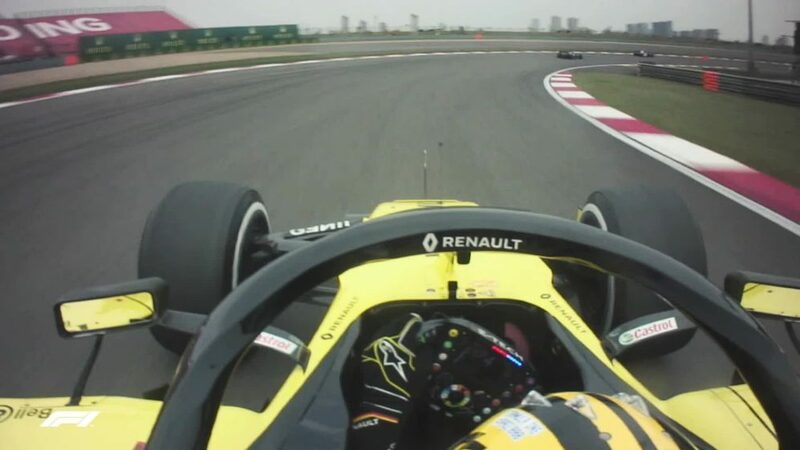 “I have only driven the new car in the simulator, which feels positive. But of course you will never know what the other teams are doing. We’ll have to wait and see, me too. It is exciting, although that will really come when I sit in the car. Prior to that it is hard to know what to expect. Verstappen will pull the covers of the new Red Bull-Honda RB15 on February 13, alongside new team mate and former karting rival Pierre Gasly, before the pair of them head to Barcelona, where winter testing begins on Monday February 18.